In a poll by Survation for Daily Star Sunday, the general public have been found to be in agreement with the principle of the Government proposal to introduce a cap or limit on the amount of welfare benefits that one family can claim in one year. Asked whether they agreed or disagreed with the principle of a welfare benefits cap, an overwhelming 71% of those surveyed agreed, versus only 14% disagreeing (the balance don’t know / neither). Support of a benefits cap was broad among all income groups with 69% of those earning less than £20,000 in support, 72% that earn £20-£40,000 in support and 77% of those earning £40,000 and over. 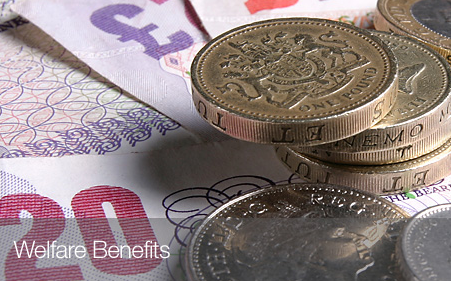 What Level – Is a £26,000 limit on annual benefits too high or too low? When asked what would be an appropriate level for a benefits cap, 68% of those surveyed thought an appropriate cap level would be below the government’s £26,000 proposed cap. In line with the government’s £26,000 proposal, 11% of those surveyed considered a level of £25-30,000 appropriate and only 21% considering a level over £30,000 (or unlimited benefits) to be appropriate. Interestingly, the lower the respondent’s income group, the lower they viewed the benefits cap should be. For example 16% of those earning less than £20,000 per year thought the cap should actually be less than £10,000 versus only 7% thinking the same in the group earning over £40,000 per year. Survation interviewed 1002 people online between January 25th and January 27th. Data were weighted to be representative of the UK population.